Home Education is one of five legal ways to satisfy the compulsory attendance law. Florida Statute 1002.41 gives parents the choice of achieving regular school attendance through ONE of the following provisions; a public school, a parochial, religious, or denominational school, a private school, a home education program, a private tutor program. 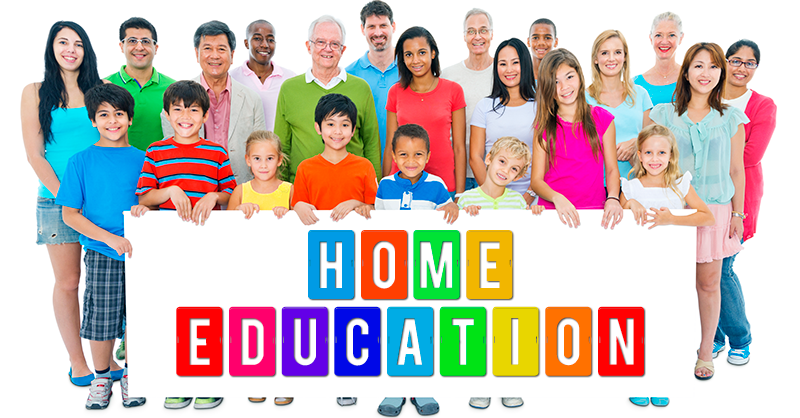 Notify the Superintendent of Schools in writing of your intent to establish a Florida Home Education Program. Direct the program for your child(ren). Maintain a portfolio of records and materials with the minimum content as specified in the Florida Statute. This portfolio must be available for inspection by the Superintendent upon a 15-day written notice. Each portfolio must be maintained for two years. Provide for a statutorily prescribed annual educational evaluation of each student and file a copy with the Superintendent of Schools. Submit a letter of termination upon completion of your home education program, enrollment in a public/private school, or when moving from the county. Notify the district of any changes of addresses, etc. Please be aware that the Collier County Public Schools award no academic credit toward high school graduation for high school students in Home Education programs. It is, however, possible for high school credit to be transferred to Collier County Public Schools from a Home Education program under certain conditions.